I saw a dress made from that fabric a few years back. I think it was in the plus size department at Wal-Mart. the matching tie really sells this outfit. glad you’re back. What is Don Wearing tonight a new game we play…. we bet color & pattern! so glad I found this site… we are going back in the archives…. & BIG laughs abound!! that yellow shiny thing was a dozzy last week! Well, I kinda like some of them jackets! However, let’s avoid any further sartorial synopsis. 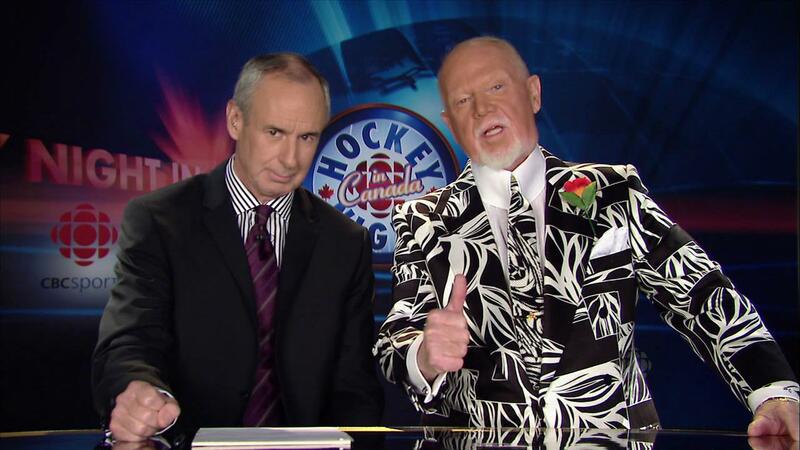 We believe here that more men should at least look facially like Don Cherry! All and any reasonably facial facsimiles are welcome there! Of course, due homage to Kenny Rogers!